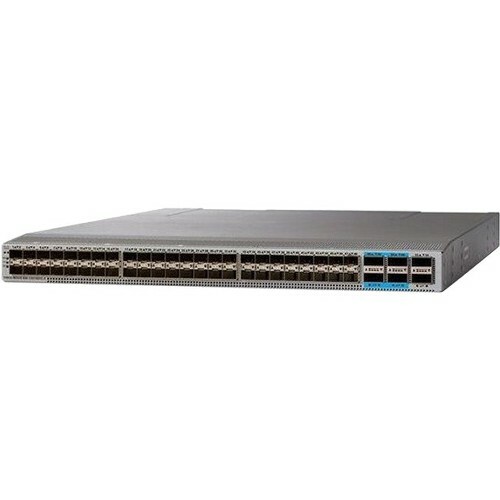 The Cisco Nexus 9500 Series is a family of modular switches that delivers industry leading high-performance, high-density and low-latency 1, 10, 40, and, in the future, 100 Gigabit Ethernet connectivity. 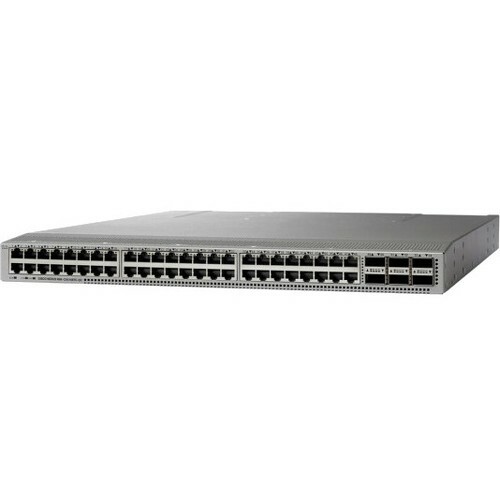 Nexus 9500 Series Switches can operate in both the Application Centric Infrastructure (ACI) mode and the classic NX-OS mode. 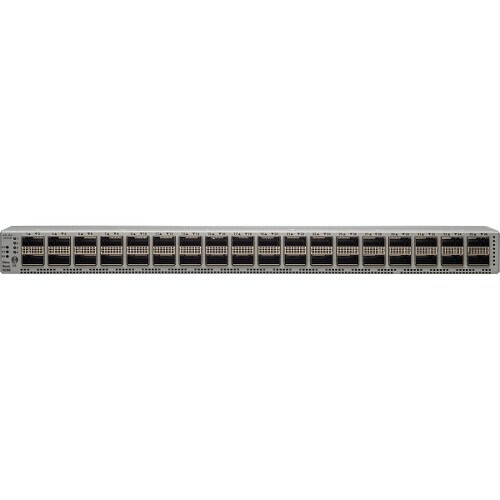 When they operate in the ACI mode, Nexus 9500 Series Switches form the foundation of the transformational ACI architecture for the fully integrated and automated network fabric solution driven by Application Network Profile. 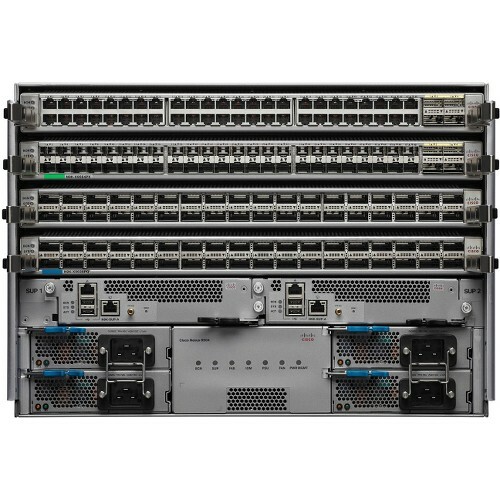 While running in the classic NX-OS mode, Nexus 9500 Series Switches are the first of its kind switches for highly scalable and high performance data center access and aggregation layers, with enhanced automation and programmability functionalities. This white paper focuses on the common hardware architecture of Nexus 9500 Series Switches and the packet forwarding implementation in the classic NX-OS mode.